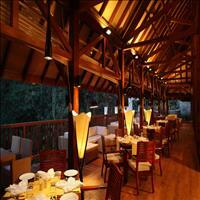 Importance: Coffee plantations and the teak wood forests. Coorg is situated on the Western Ghats of Karnataka in South India. For the adventurous at heart, it is an absolute treat. 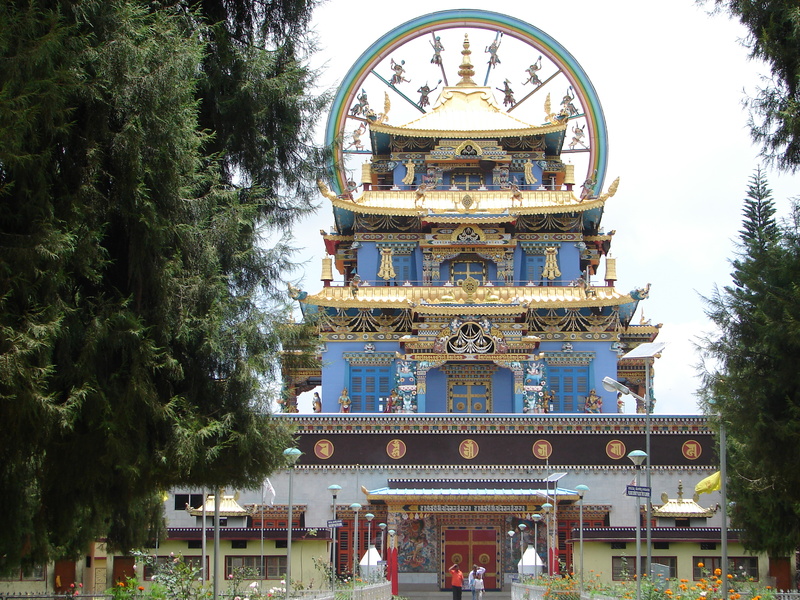 There are trekking, golfing and angling (Mahaseer too!) options available. 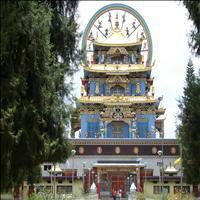 Religious trips abound on Hindu and Buddhist circuits. 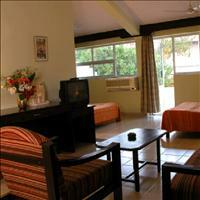 Family getaways can be easily arranged. 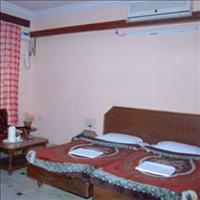 You can also relax your body and mind with special Ayurvedic massages. 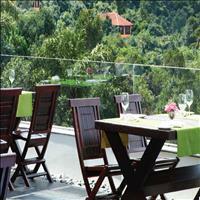 Coorg is also as trendy and happening as its close neighbour Bangalore. 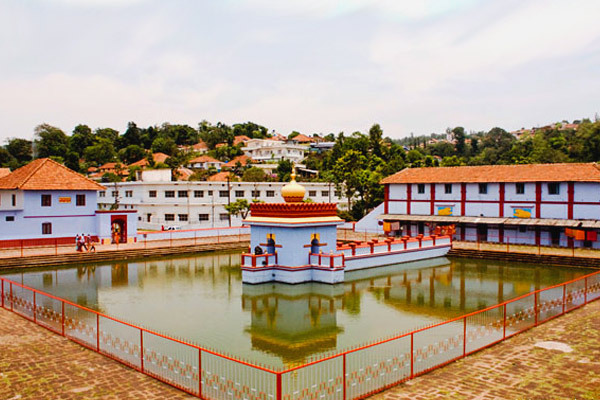 Cool, beautiful-with lovely walks, wonderful views of the sea, and old buildings such as a historic fort and a palace- the small hill station of Madikeri, 125 km west of Mysore at an elevation of 1,525 metres, is set in the heart of the exotic coffee-growing country. 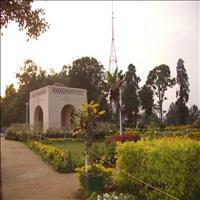 Also known as Mercara, this little hill township is considered as the capital of the Coorg region. The town, which is perched on a series of ridges that command breathtaking views, was a miniscule state in its own right till a fe w decades ago. 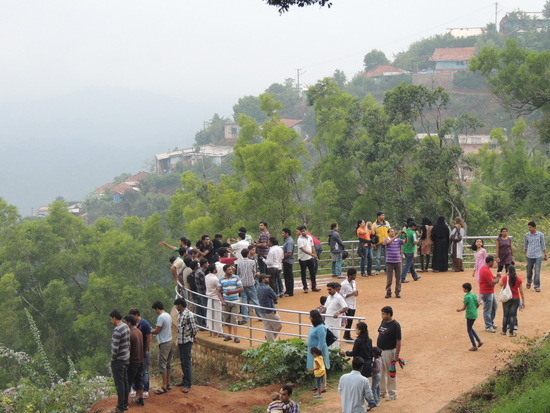 Around Madikeri roll the coffee estates. Karnataka leads in coffee production and Coorg accounts for almost half of the total coffee production in the state. 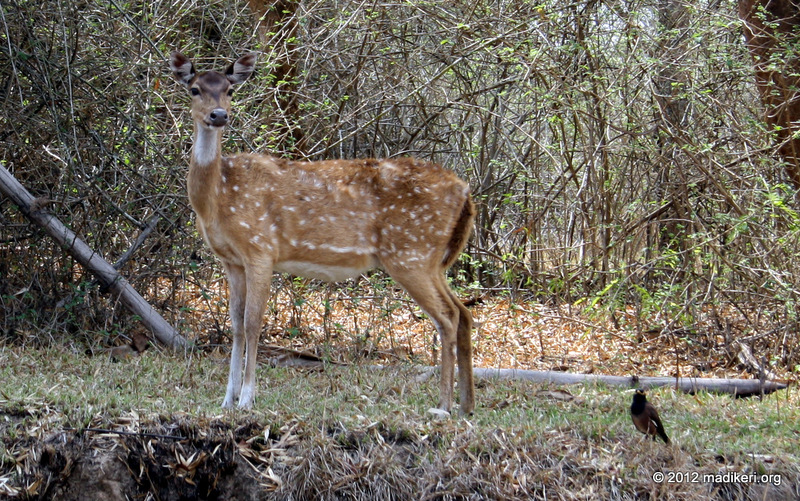 The estates attract a large variety of birds, wild elephants and an occasional boar. 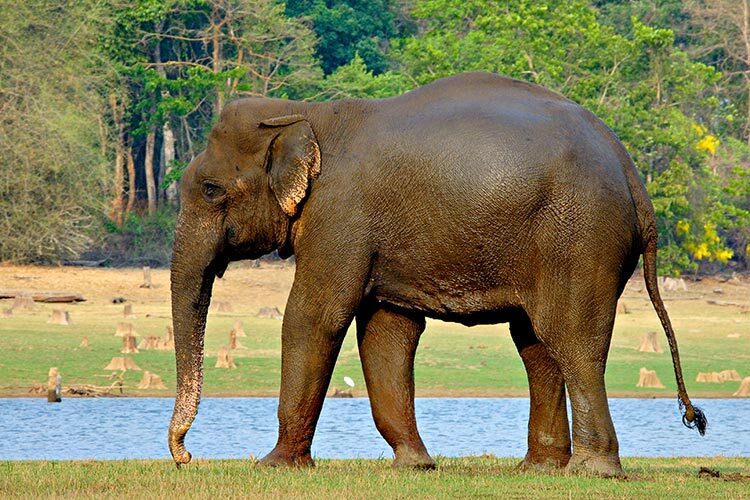 The elephants search around for tender coconut shoots, jackfruits and papayas and it is not uncommon to come across them while motoring around in Coorg. 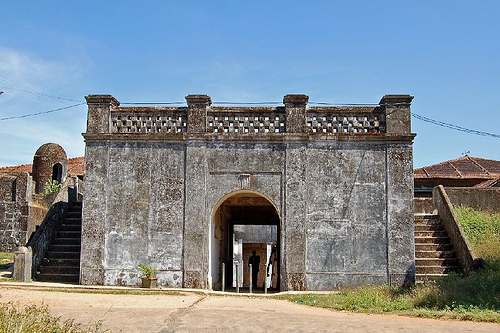 The fort was initially constructed of mud, only to be replaced later by a stronger one in stone by Tipu Sultan, who ruled for a brief period over this region in the 18th century. Tipu's fort is an essential feature of the town even today.\r\nInside the fort wall stands the palace of the Lingayat rulers. 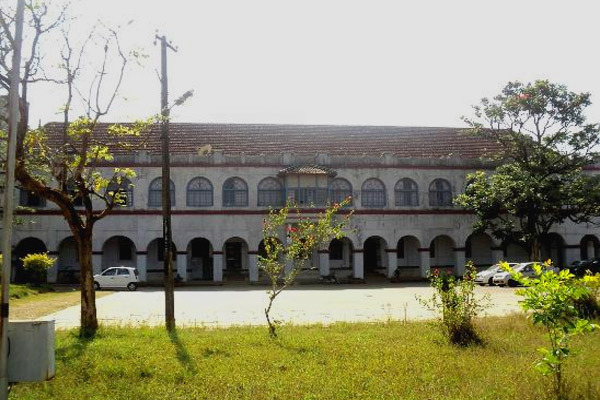 It is a simple double-storey structure, quite unlike the grand palaces one sees elsewhere in India. Two elephants, built of cement and mortar, stand in the compound. The elephants have an interesting story behind them. The king use to be woken up every morning by two of his favourite elephants trumpeting under his window. 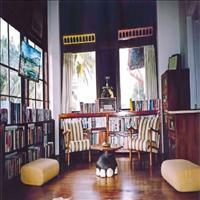 One day he sent word to the mahout that he wanted to sleep late. The order never reached the man and he brought the elephants at the usual time and woke up the king. The king was furious. He had the elephants and the mahout killed. Later he regretted his action and got images of the elephants constructed. 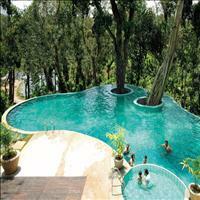 They are not much to look at, but then one shouldn't be looking for sculptural excellence in Coorg. 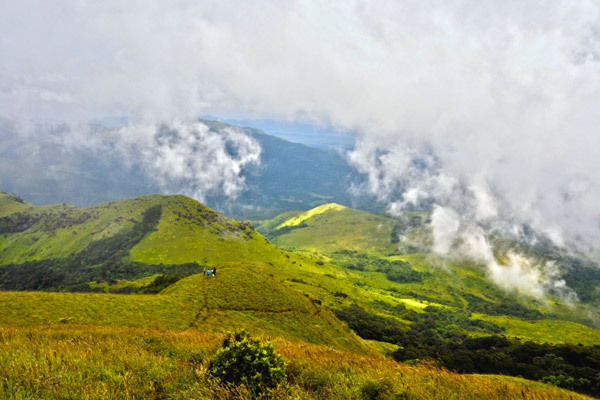 If you have come away to enjoy the natural beauty in Coorg, come to Raja's Seat, a favourite spot of the kings from where one can see the sweep of the mist-covered blue hills and valleys with green fields. 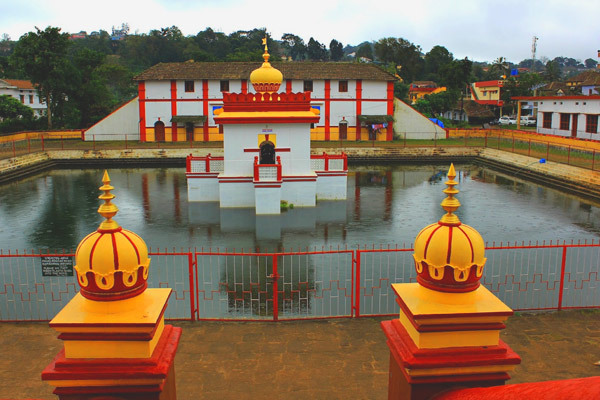 The kings used to sit here every evening enjoying the sunset and beauty of Coorg. Today, the area around Raja's Seat has been developed into a public garden. 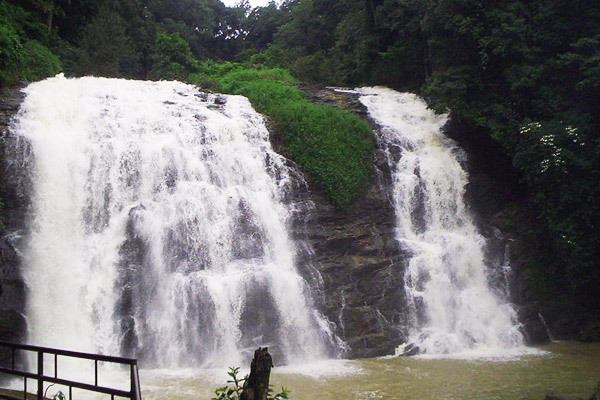 Nagarahole is derived from the combination of two Kannada words, nagar meaning snake and hole, meaning streams and true to its name a number of streams snake through its rich tropical forests. 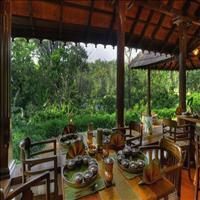 \r\nNagarahole is situated in the picturesque districts of Kodagu and Mysore in southern Karnataka. 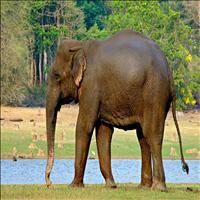 The Nagarahole National Park was first set up in 1955. 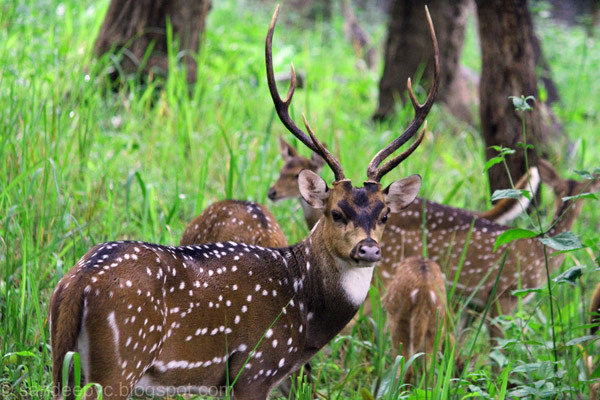 In 1975 its area was increased to include a greater expanse of forest reserve.\r\nOnce an exclusive hunting preserve of the erstwhile rulers of Mysore, the terrain of this Park is gently undulating with lush green vegetation, swamps and numerous water resources, rendering it an ideal habitat for a wide variety of wildlife.\r\nThe forest is home to animals like the four-horned antelope, sloth bear, jungle cat, civet, spotted deer, elephant, wild dog, flying fox, tiger, panther, gaur (Indian bison), sambhar, wild boar, black-naped hare, bonnet macaque, and pangolin.\r\nCobras, crocodiles, kraits, pythons, vipers, and several species of lizards are also found here. 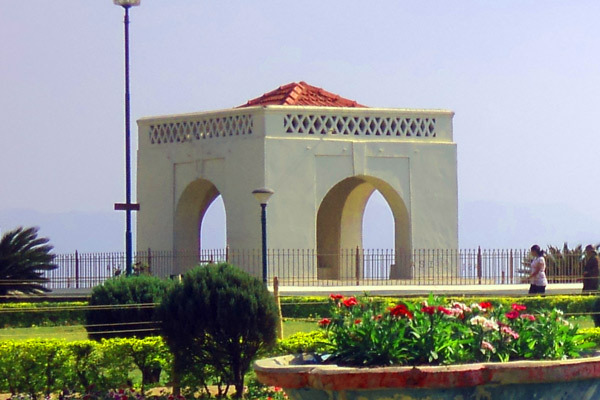 Among the 250 bird species found here, the prominent ones are the common babbler, bee-eater, bulbul, dove, crested serpent, hornbill, Malabar pied, alexandrine, peacock, woodpecker, warbler, great Indian reed, eagle, crested hawk, golden-back parakeet, and the southern tree pie.\r\nNagarhole is worth visiting at the height of the dry season, when wild animals can be spotted in large numbers near sources of water. The Omkareshwara Temple, dedicated to both Shiva and Vishnu, is almost 200 years old and is a surprising blend of Islamic and Gothic styles. 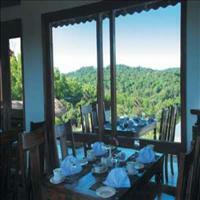 This beautiful coffee country also has many places nearby to be visted for an excursion. 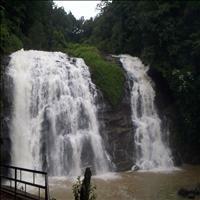 \r\nThe picturesque Abbey Falls, which is 8 kms from Madikeri, is a good place for picnics. However, no regular transport is available to this place and private arrangements need to be made for a trip to the falls. 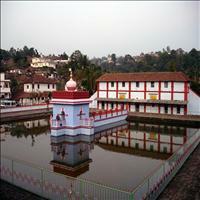 \r\nIruppu is a well known pilgrimage centre and is situated around 90 kms from Madikeri. Associated with Ram, hero of the epic Ramayana, this place has a beautiful temple dedicated to Lord Shiva on the banks of the River Ramathiratha. On Mahashivratri day, thousands of pilgrims take a dip in the river. 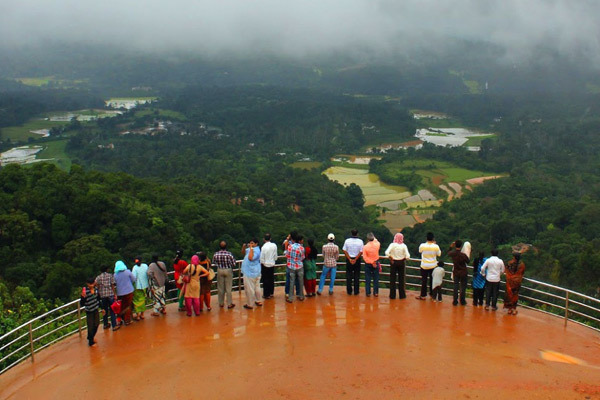 \r\nNearly 30 kms from Madikeri a beautiful forest resort specially built by the State Forest Department, Nisargadhama is a perfect way to relax in nature. There are a few islets in the river Cauvery where the Nisargadhama has developed. 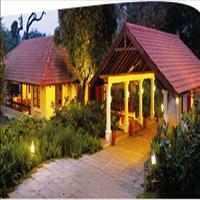 A cluster of wooden huts it blends superbly with the sandalwood forest around and offers all the best services in the hospitality industry.